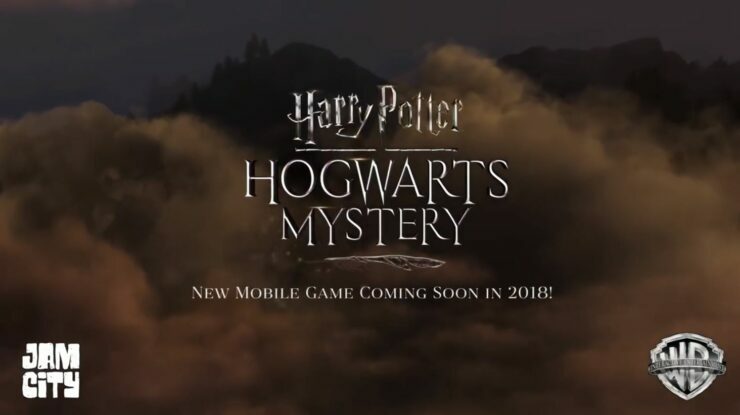 Jam City has revealed its first glance at one of the most hyped mobile games of 2018, Harry Potter: Hogwarts Mystery. Users are expecting a lot from the upcoming mobile game of Harry Potter. If it manages to capture the hearts of fans, the game would be a huge success as it caters a lot of audiences. However, the game will face immense pressure from another mobile game of the franchise, Harry Potter: Wizards Unite. So let’s dive in to see some more details on the forthcoming game and its potential release time frame. 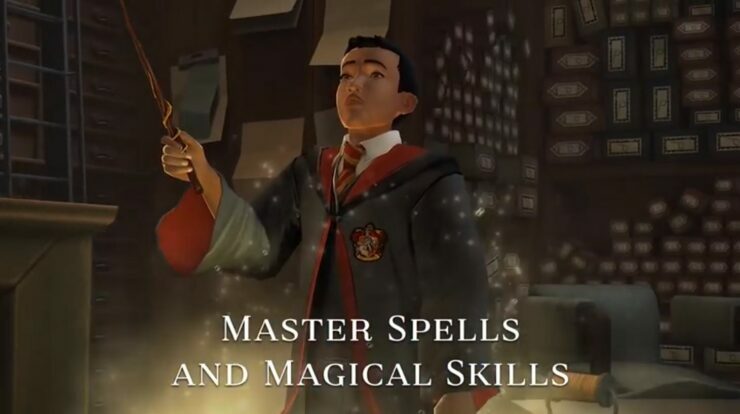 As we have mentioned earlier, the Los Angeles mobile game maker has cut a deal with J.K Rowling and Warner Bros to create a game in which players can create their own characters and play as a student in life at Hogwarts. 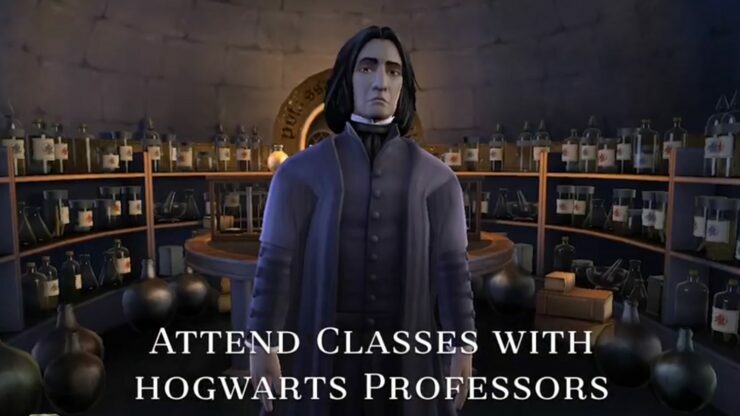 Basically, the platform will be a role-playing game in which you will experience life at Hogwarts as a student. 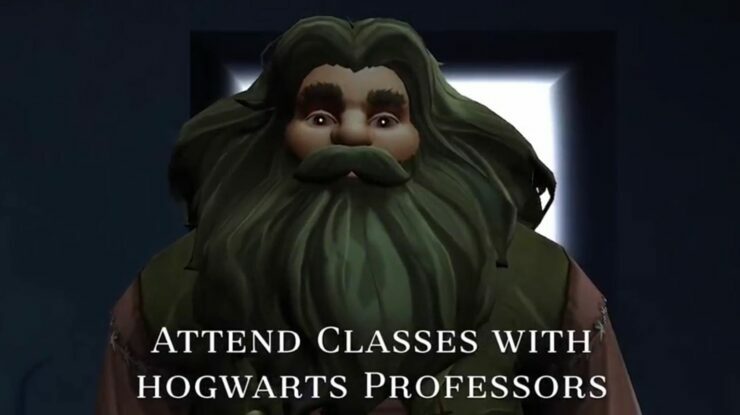 You will learn spells, attend classes taught by popular professors from the novels that you’re already familiar with. You will also explore the castle and compete with other students in the form of spell duels. More importantly, the content of the game matches Harry Potter’s own experience at Hogwarts as mentioned in the novels. You have the ability to upgrade your avatar to gain new skills and expertise. Harry Potter: Wizards Unite is another mobile title from the creators of Pokemon Go developer, Niantic. Wizards Unite is also expected to arrive sometime this year through Portkey Games. However, there is a key difference between the two mobile titles of Harry Potter. Just like Pokemon Go, Wizards Unite will make use of the augmented reality functionality to closely mimic or impose the wizardly world onto the real world. There will be more to the story, so be sure to stay tuned in for more. Here’s a look at the Harry Potter: Hogwarts Mystery teaser trailer. This is all for now, folks. What are your thoughts on Harry Potter: Hogwarts Mystery mobile game? Share your views with us in the comments.